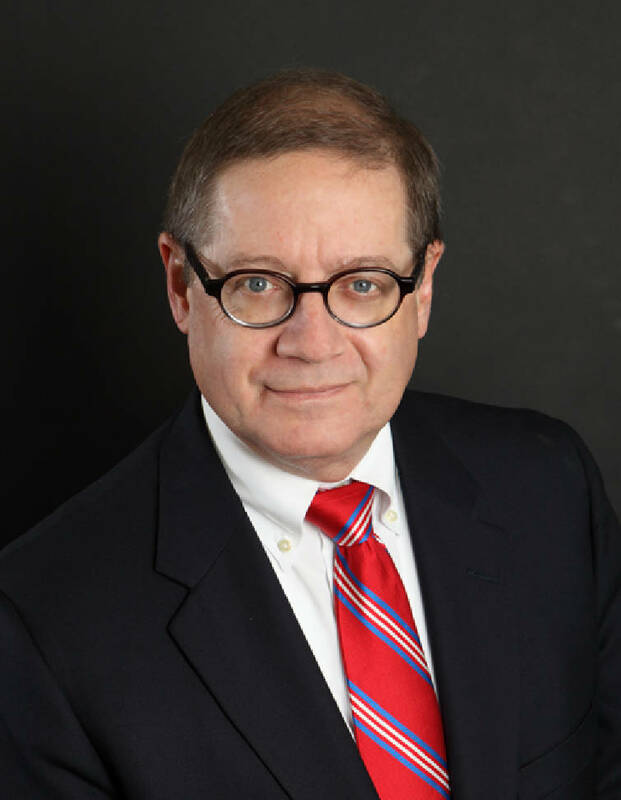 Memphis attorney John L. Ryder, who has served as general counsel at the Republican National Committee from 2013-17 and is a long-time GOP activist, has been picked to fill the last open seat on the board of directors for the Tennessee Valley Authority. President Donald Trump nominated Ryder to fill one of the nine seats on the board that oversees America's biggest government-owned utility, giving Republicans a majority of the 9-member panel for the first time in nearly eight years. If confirmed in the next couple of months by the U.S. Senate, Ryder could assume the $51,005-a-year, part-time job as a TVA director in time for TVA's May board meeting in Muscle Shoals, Ala.
U.S. Sen. Bob Corker, R-Tenn., welcomed the appointment of Ryder, calling the Memphis lawyer "a respected leader in Tennessee" who he said "fully understand's TVA mission" in the 7-state region served by he federal utility. Although Corker in the past was critical of TVA board appointments by President Obama who lacked major business or power utility experience, Corker praised Ryder in a statement today. "He will bring valuable experience to the board, and I am honored to recommend him to my colleagues for swift confirmation," Corker said. U.S. Sen. Lamar Alexander, R-Tenn., said he was glad to join Corker in recommending Trump nominate Ryder. "John is a respected leader in Shelby County and in our state," Alexander said in a statement. "He understands that TVA's mission is to continue to provide cheap, clean, reliable electricity for homes and businesses throughout the Tennessee Valley region. I look forward to his confirmation by the United States Senate." Last year, Trump nominated business executives from Georgia, Alabama and Kentucky and the deputy head of the Oak Ridge National Laboratory to fill other vacancies on the TVA board after the 5-year terms of those appointed by President Obama ended. Those four Trump nominees were confirmed by the U.S. Senate in December and will participate in their first TVA board meeting on Feb. 16 in Chattanooga. The TVA board is currently chaired by Richard Howorth, a former mayor of Oxford, Miss., and owner the Square Books bookstore who was appointed by Obama. All five of Trump's appointments to the TVA board have been white men. If Ryder is confirmed as expected, the TVA board will be comprised of seven white men, one woman and one African American male. Two years ago, the TVA board included three women and two African Americans. He was elected as the National Committeeman for Tennessee for the Republican National Party in 1996 and again in 2008. Ryder is a widely acknowledged national expert on political redistricting and election law and was involved in a number of state legal cases. CORRECTION: This story was updated Feb. 4, 2018, at 7:23 p.m. to state Memphis attorney John Ryder was the Republican National Committee's general counsel from 2013-17, not for the past five years as was previously reported. Additionly, he is a partner in the law firm Harris Shelton Hanover Walsh, not Harris, Shelton, Dunlap, Cobb & Ryder PLSS as was previously reported.